I have so many book signings coming up this summer, I decided to call it a BOOK TOUR. 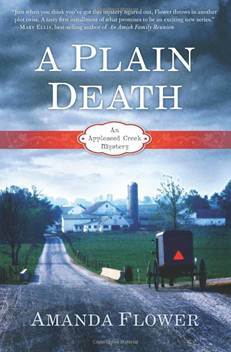 I will be at the following locations signing copies of A Plain Death and A Plain Scandal! I hope to meet you at one of these stops! Have a Blessed Summer! See even more events on my Website! Murder, Plain and Simple Cover Reveal and Giveaway! 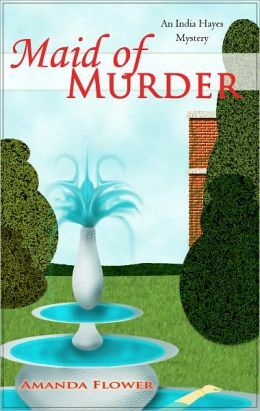 Finally, I can share the adorable covers for MURDER, PLAIN AND SIMPLE (book one in my Amish Quilt Shop Mystery Series) and PLAINLY MURDER (the prequel e-novella to the series). I write this series under the pen name Isabella Alan. Here’s a teaser to the novella cover. That’s Oliver there. 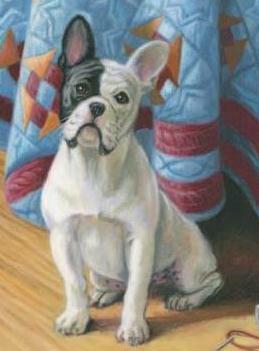 He’s my protagonist’s, Angie Braddock’s, darling French bulldog, who both helps and hinders her investigations. On both websites, I am giving away an Amish Prize package, but you must visit their websites to enter. You can enter the giveaway on both websites to double your chances of winning! Good Luck! 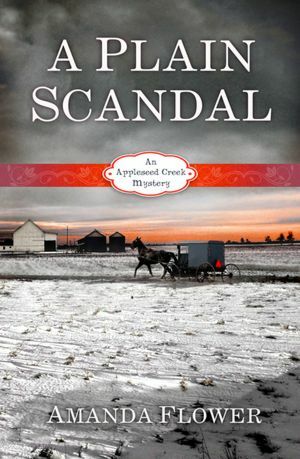 Special thank to Cozy Mystery Book Reviews and Destination Amish for taking part in the big reveal!!! It’s finally here! The cover for Andi Unexpected, my first mystery for children. I wrote this novel in 2006 and thought it would never be published. 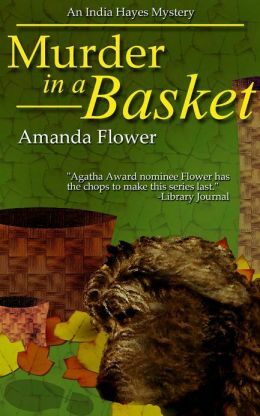 Even though I believed that, I wrote it because the main character, twelve-year-old Andora “Andi” Boggs, with frizzy strawberry-blonde hair, braces, and cheerful resilience, popped into my head fully formed and wouldn’t go away until I wrote her adventure. I was beyond thrilled when my superhero agent Nicole sold it to Zondervan, and I’m looking forward to sharing this story with you and the kids in your life. What do you think? For me, the cover looks like a glimpse into my own childhood which was filled with adventure, mystery, and wonder too. I could not be happier. 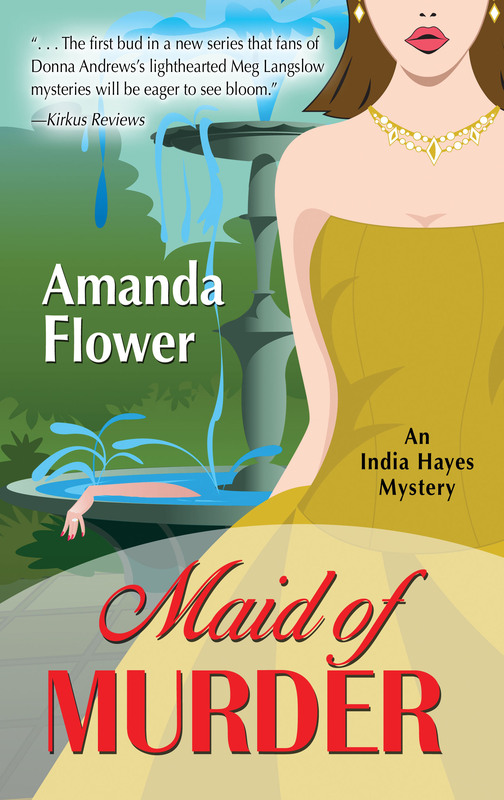 To celebrate this gorgeous cover, I’m hosting a giveaway here on my blog. See below for details. 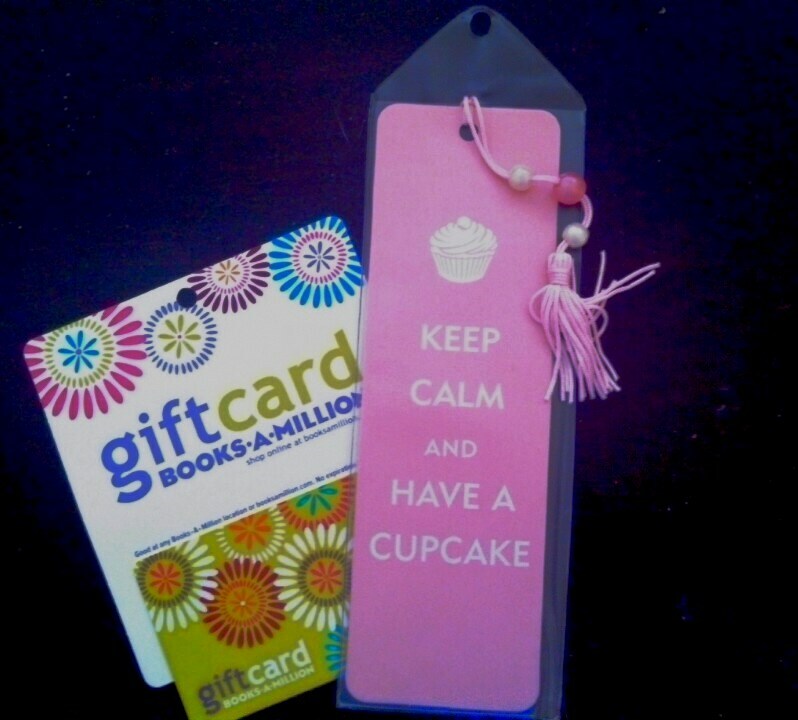 A $20 gift card from Books-A-Million and a cupcake bookmark. Even if there isn’t a BAM in your area, you can use the gift card on their website. 1) Leave the title of your favorite children’s book in the comments. I’m looking forward to learning your favorite titles. With this contest you will have two more chances to enter, giving you THREE chances to win! You have the opportunity to enter two more times by doing the following. Be sure to leave a comment letting me know you did one or both of these. 1) Like my author page on Facebook. The winner will be randomly selected from those who entered. Contest ends Tuesday, April 2nd, 2013 at 5pm (EDT). Winners will be announced here on my blog on Wednesday, April 3rd, 2013. Thank you again for following me on Facebook ! Good luck!